TV Show(s): I haven't watched any new shows since I binged on Scandal over the holidays. My husband is finally coming home today after being in Las Vegas for market for seven days, so I watched a marathon of Million Dollar Decorators over the weekend. I loved that show! I'm so sad that it didn't get picked up for a third season. Apparently, shows about high-end residential interior design only appeal to a very niche market. Song: I cannot get enough of Ellie Goulding's "Explosions". It is hauntingly beautiful. 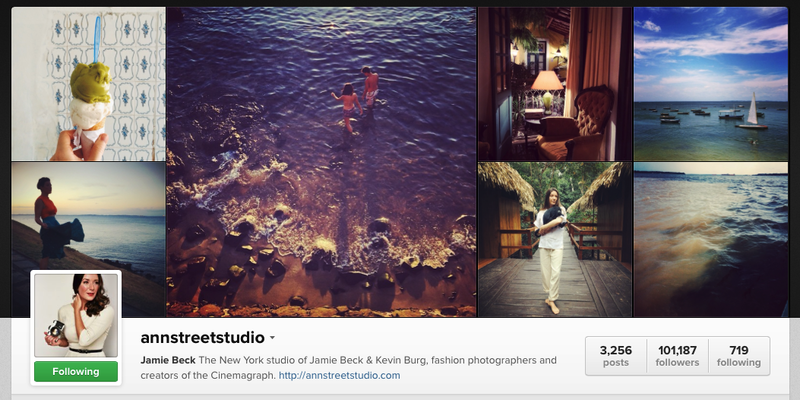 Instagrammer: Jamie Beck @AnnStreetStudio seems to have a new adventure every week and she captures it all with her amazing talent as a professional photographer. Her Instagram is full of eye candy! Pinterest: I just found artist, Kerri Rosenthal's Pinterest boards the other day and immediately got sucked in. She has amazing taste. Fashion Muse: Miranda Kerr always looks flawless. She could wear a potato sack and look gorgeous. 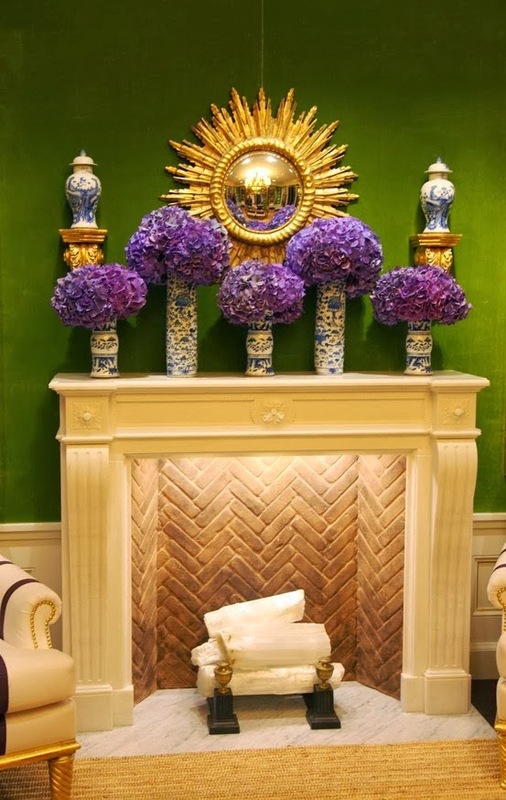 Inspiring Designer: Tilton + Fenwick designers, Suysel de Pedro Cunningham and Anne Maxwell Foster have always inspired me through their penchant for color and their great knack for mixing prints and textures. Naturally, I am thrilled about their new line of fabrics for Duralee. I am planning to use a few of their patterns in a current client project. Color: I'm still crushing on Moss Green. It is my current obsession and I am exited to be using it in a new client's house. Drink du Jour: I'm super excited to visit Swanson Vineyards again when we go to Napa in a couple of weeks. Swanson's Creative Director, Alexis Swanson Traina is the creative genius behind Modern House Wines, which are now available at Target for under $13 a bottle. It's a smooth, delicious red blend with the best packaging which makes it perfect for a hostess gift. 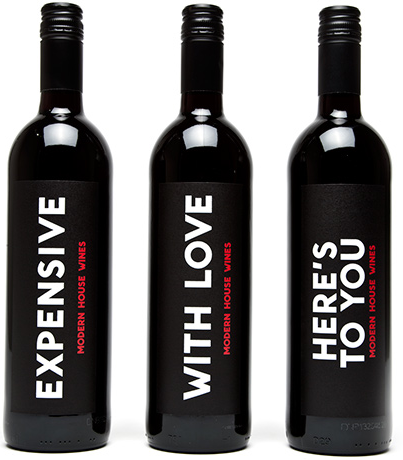 Read more about the partnership between Target and Modern House Wines in this great interview. Triumph: I will be speaking on a panel about the business of blogging at the Design Bloggers Conference in March and am so thankful for the opportunity to share some of what I've learned over the past six and a half years as a blogger. I am also extremely honored to be nominated for "Best Overall Design Blog" in their Annual Hall of Fame Awards. Voting is still open and you can vote for your favorite blogs here. Guilty Pleasure: Vanderpump Rules-- don't judge! It has gotten so juicy over the last couple of episodes. Stassi has to be the most manipulative person I've ever seen and somehow, she always gets away with it. Craziness! She has some pretty good one-liners, though. Favorite Accessory: I recently added a black Cinco Powell tassel to my Annabel Ingall tote from A Bientot and I love the way it looks. It adds a fun touch of personality. 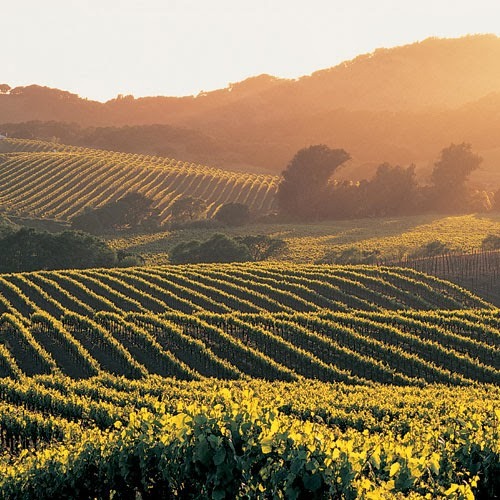 Trips being Planned: We're counting down the days until Napa and San Francisco! I cannot wait. If you have any last minute recommendations, I am all ears. Speaking of being all ears-- let's hear it! What are you currently obsessed with? Love Ellie Goulding's music, amazing! haha Vanderpump Rules is my guilty pleasure also. I loved Million Dollar Decorators too "Darling," Fun show, too bad it is not coming back. Make time for a medi lunch @ Truly Mediterranean in Haight/Ashbury neighbourhood. It's a fun place with vintage shops and great for people-watching. Down @ the Fisherman's Wharf, give "the Bush Man" $1 to scare your unsuspecting friends as you walk by!